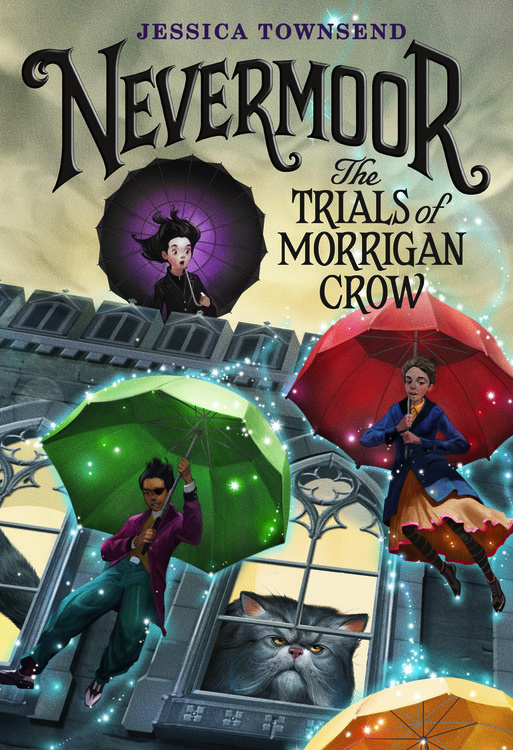 Little, Brown sent me a copy of Nevermoor: The Trials of Morrigan Crow to check out, and is partnering with me for a giveaway! All thoughts are my own. Amazon affiliate links used. We LOVE books. I’ve always been a reader, and I am thrilled that my kids can’t keep their noses out of books. My youngest son is reading a certain magical series through for the second time, and can’t wait to start a new magical series – Nevermoor! 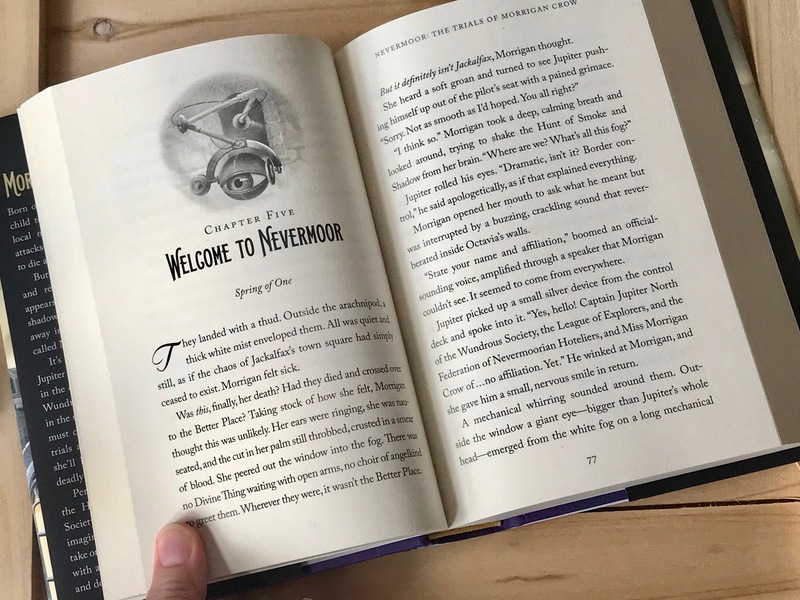 I happen to be a fan of reading children’s chapter books, and so I picked up Nevermoor this past week and couldn’t put it down! I can’t wait to have a few days off next week to finish it! 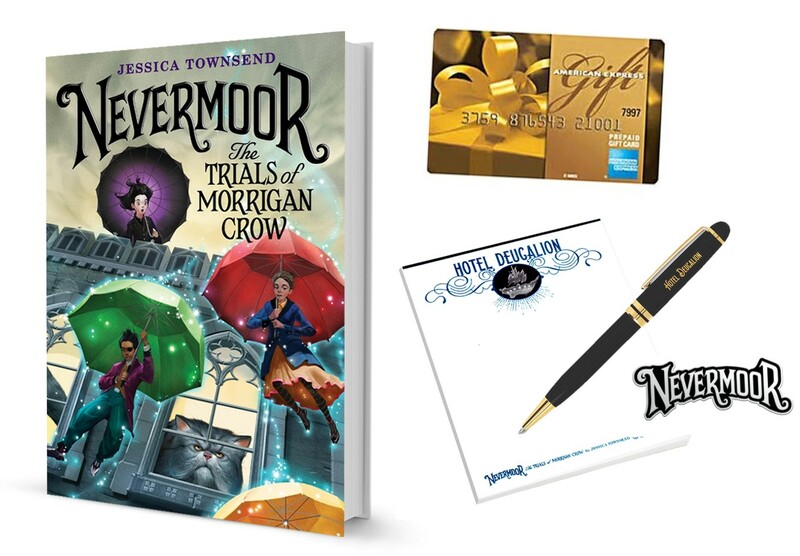 Enter to Win a Nevermoor Prize Pack! 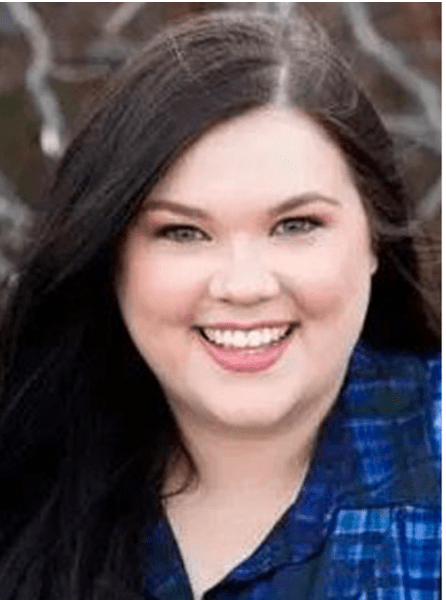 $50 Amex gift card to have a wundrous holiday season! Prizing and samples provided by Little, Brown Books for Young Readers. This giveaway will end on 11/26/17 at 11:59pm ET, after which a winner will be chosen at random and notified via email. Good luck! My favorite book of all time is Odd Thomas. My favorite book of all time is Children in the attic :) . I really enjoyed The Hunger Games series. My favorite series of all time is the Harry Potter series. I love a good sci fi or magical story. I commented on Five Reasons to See Disney*Pixar’s Coco In Theaters. My favorite book is The Catcher in the Rye. To Kill A Mockingbird is my favorite book of all time. That is a tough question! Probably Silence of the Lambs. My favorite book is Pride & Prejudice. My favorite children’s book is The Secret Garden. My favorite book is Harry Potter ad the Philosophers Stone. Thank you for the chance to win! Wow, there are so many books I have loved. I would go with either the Lord of the Rings Trilogy, The Hobbit, and The Stand. Too hard to just pick one. I commented on the http://foodfunfamily.com/new-years-eve-appetizer-recipes-delicious-dishes/ post. This sounds great with an awesome story line. My favorite book is definitely The Sun and her Flowers! It’s pretty hard to narrow it down but I think my favorite of all time would have to be Anne of Green Gables! My favorite book of all time would have to be The Notebook! I’ve always liked The Secret Garden. My daughter and I just finished reading Tom Sawyer. I must say, that one always goes at the top of my list. It’s just so well written. My favorite is Joy Luck Club. My very favorite book is The Shining by Stephen King. My favorite book is Pat Conroy’s The Prince of Tides. It is written so lyrically. A Tree Grows in Brooklyn is my favorite. My favorite book of all times is gone with the wind. I love the Hobbit books they are my favorite of all time. My favorite book is Emma or Pride and Prejudice but we read books with my kids and from those, my favorite is the entire Harry Potter series. My favorite book of all time is Nicholas and Alexandra. I am not a big reader so I don’t really have a favorite, but I do like reading Nicholas Sparks books. My favorite book of all time is The Wastelands from the Dark Tower Series, Stephen King. My favorite book is Anna Karenina. I would have to say, my favorite book of all time would be The Stand by Stephen King. My most recent favorite book is Mean Streak by Sandra Brown. My favorite Book of all time is The Little House and the Prairie series. I loved them still. My favorite book of all time is Pride and Prejudice! My favorite book is The Once and Future King. The ultimate story of King Arthur. I love it! I like One Hundred Years of Solitude. Charlotte’s Web is probably my favorite book of all time! My favorite book is The Joy Luck Club. My favorite book of all time is Little Women.